Quick replies for contact info: In 2016 we released quick replies, a way to offer a more guided experience for people as they interact with your bot, which helps set expectations on what the bot can do. Quick replies are dynamic buttons that people can select in response to a business’s question. Starting today, if a business asks for a person’s contact info, they can send a quick reply button that will auto-populate with the person’s email or phone number that is associated with their Facebook profile. The person can then easily select and share it with the business. If the person has more than one email address or phone number connected with their profile, they will be given the option to select which they would like to share with the business. Open Messaging Conversations – The total number of open conversations between your Page and people in Messenger. 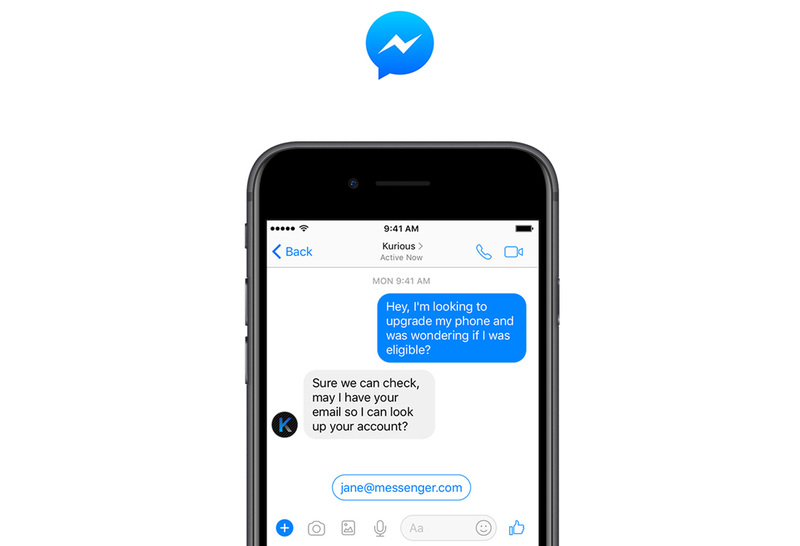 New Messaging Conversations – The number of conversations that were initiated by people who had never messaged with your Page before. New message tags: Message tags make it easier for businesses and developers to respond to customers’ questions and provide post-sale updates. Tags are a way to respond to customer actions and send messages for specific uses cases beyond the 24-hour window stated in Messenger Platform policy. Today we are introducing COMMUNITY_ALERT and CONFIRMED_EVENT_REMINDER tags and we’re also expanding the ISSUE_RESOLUTION tag to support more use cases. You can find the full specs of these new tags as well as other existing non-promotional tags on the message tags documentation. Also, as part of the update to subscription messaging from app-level permission to page-level access, we are introducing the NON_PROMOTIONAL_SUBSCRIPTION tag. Developers can use this to tag their non-promotional messages for the Page that has been reviewed and approved with subscription messaging. Migration to page-level access must take place by December 31, 2018. For more information about this update, see our transition guide and the updated Platform policy overview. The full list of updates, which also includes Checkbox Plugin customization, Page Inbox support for request thread control and Broadcast API coming out of Beta can be found in the changelogand developer documentation.